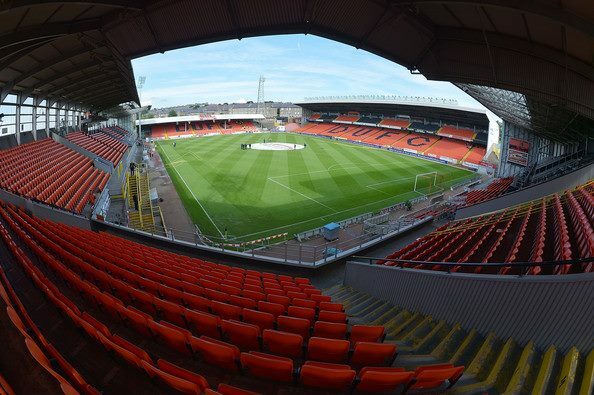 The Federation of Dundee United Supporters' Clubs represents 27 Member Clubs totalling nearly 1500 Arabs in dealings with Dundee United, the Scottish Federation of Supporters' Clubs, the Scottish Government, the Police and other regulatory bodies. 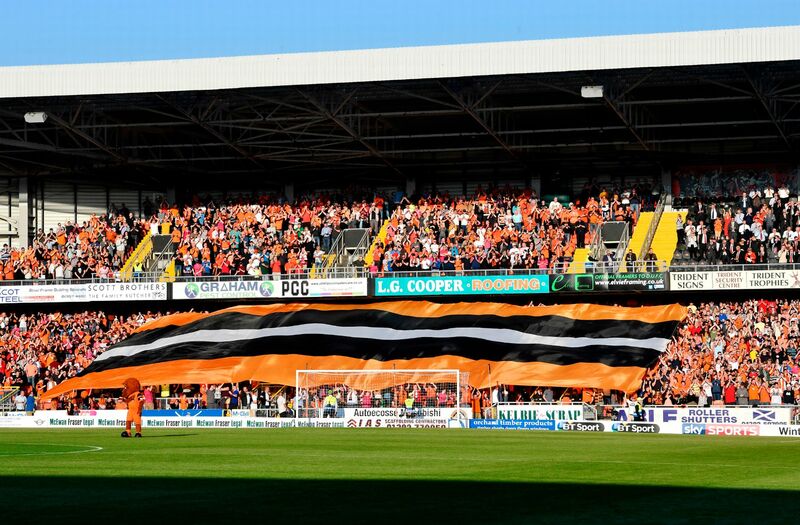 Our aim is to encourage & promote an increase in the size of the Dundee United FC support and to encourage & assist in the creation & development of new Dundee United FC Supporters Clubs. It is important that every Arab is given the opportunity to join a Federation Club and have their views properly and constructively expressed. It is also essential that the wide spectrum of opinion and debate amongst Arabs is fully reflected in our membership. The greater our numbers, the more representative and powerful our voice. 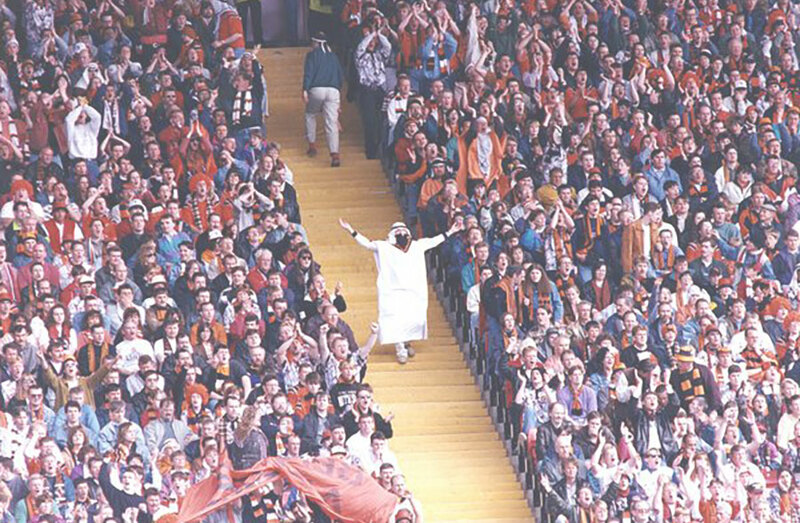 Historically, supporters' clubs concentrated on fans travelling to away games on buses but we have a large number of out of town clubs taking buses to Tannadice every week. Over the past few seasons the Federation has been involved in consultations with Dundee United in a large number of areas affecting the Club. Season Tickets, admission prices, merchandising, club web site, policing, stewarding and security issues, and last but not least have been able to arrange subsidised bus travel to many games. Also there are plenty of unique opportunities to attend functions and open meetings with players, coaches and directors and even a chance to play at Tannadice in the Jerry Kerr Memorial Cup competition.